An odyssey through the past 20 years of pop music. 10 previously unreleased tracks from 1991-2005 plus 5 b-sides/bonus tracks from releases previously only available in selected territories. Liner notes by Jonas and Ulf. Da Capo, Cruel Summer, Flowers, The Bridge, The Sign, Happy Nation (U.S. Version) and Happy Nation, all remastered and re-released worldwide, with bonustracks. 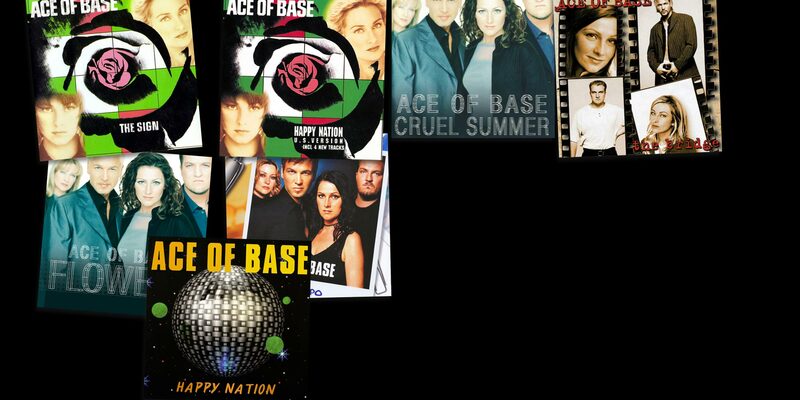 Jonas started sharing (along with Raymond van der Veldt, AoB’s Facebook co-admin) his unreleased songs and remixes for free on the official Ace of Base Facebook page! The chosen days were each Thursday. One day Acer Rodrigo Navarrete came up with the name Ace Thursdays. Could this have been an early trace for what later became Hidden Gems? 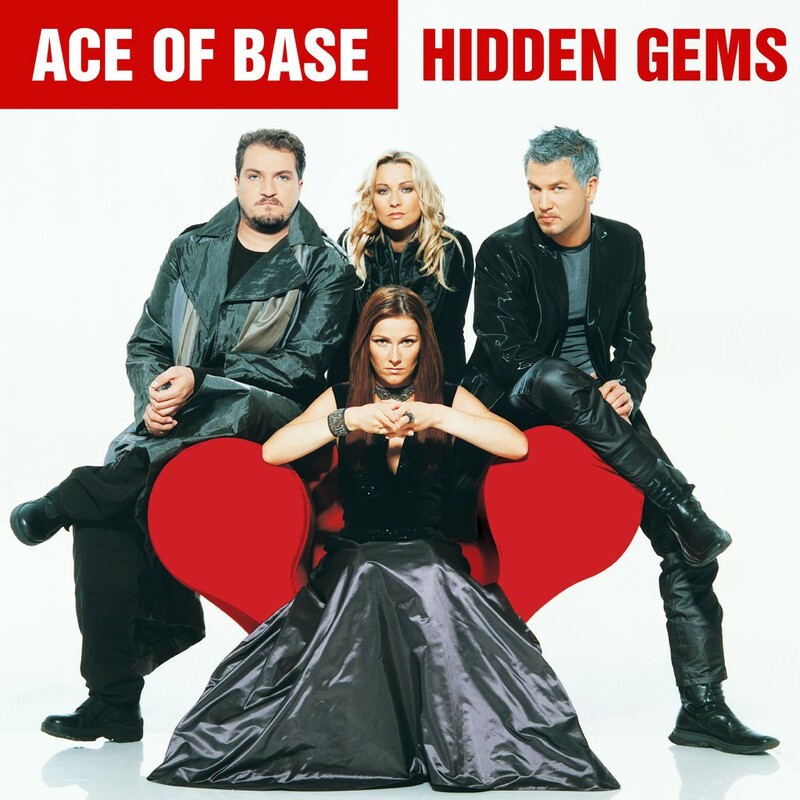 The Golden Ratio is Ace of Base’s fifth album. It is the first album to feature two new vocalists: Clara Hagman and Julia Williamson. The Golden Ratio marks the band’s first album of completely new material since 2002. The band said of the album, “The Golden Ratio” is the end result of three years of work in the studio for Ulf and Jonas. 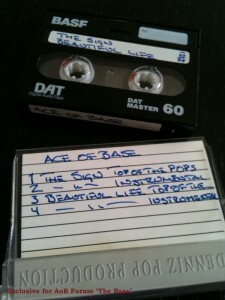 Their main challenge was to find what the Ace of Base sound would be like in the modern age. 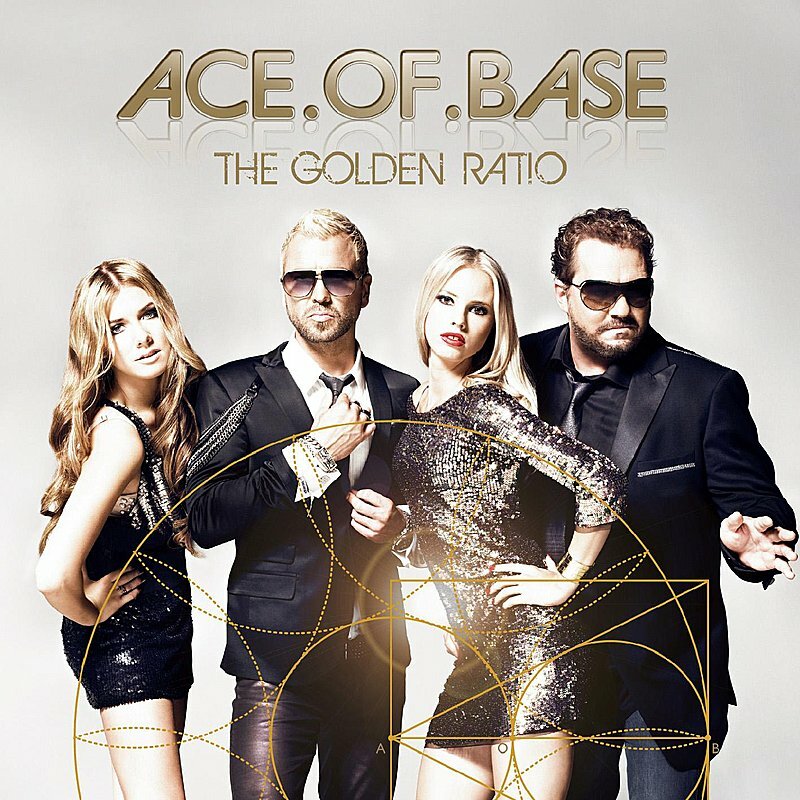 The Golden Ratio is Ace of Base’s fifth album. It is the first album to feature two new vocalists: Clara Hagman and Julia Williamson. 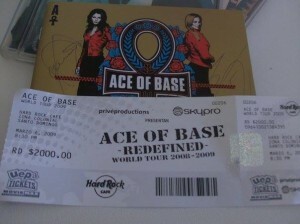 Angel Pacheco (fan) his memorable moment: Ace of Base concert in Santo Domingo, Dominican Republic. Ace of Base reunited as a trio to perform their first full-length concert since 1996 in Yekaterinburg, Russia on November 15, 2007. 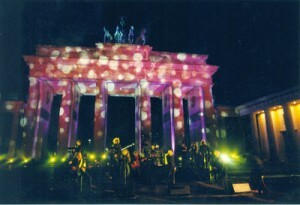 The band returned at the end of 2005 without Malin for several live performances at the Night of the Proms in Belgium alongside other artists such as Donna Summer. 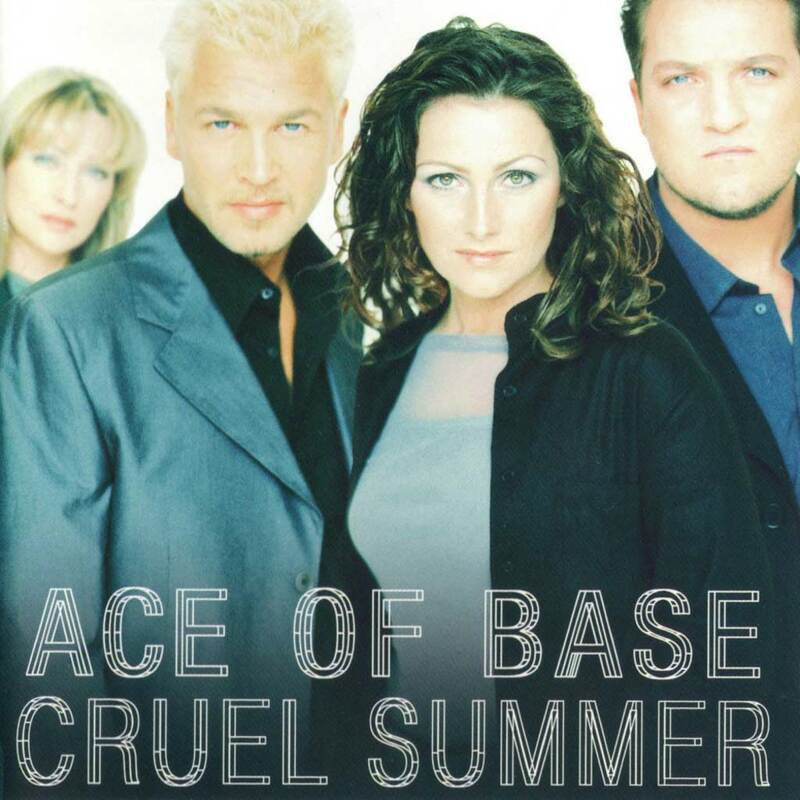 The return to the classic Ace of Base sound, if you had never heard an Ace of Base album - this is probably what you would imagine one sounded like. 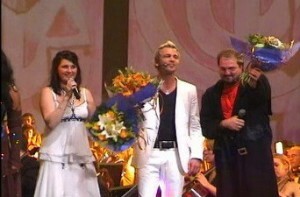 The radio-friendly single Life Is a Flower was certified the most-played track on European radio for 1998 and sold more than 250,000 copies in the UK, peaking at number five. 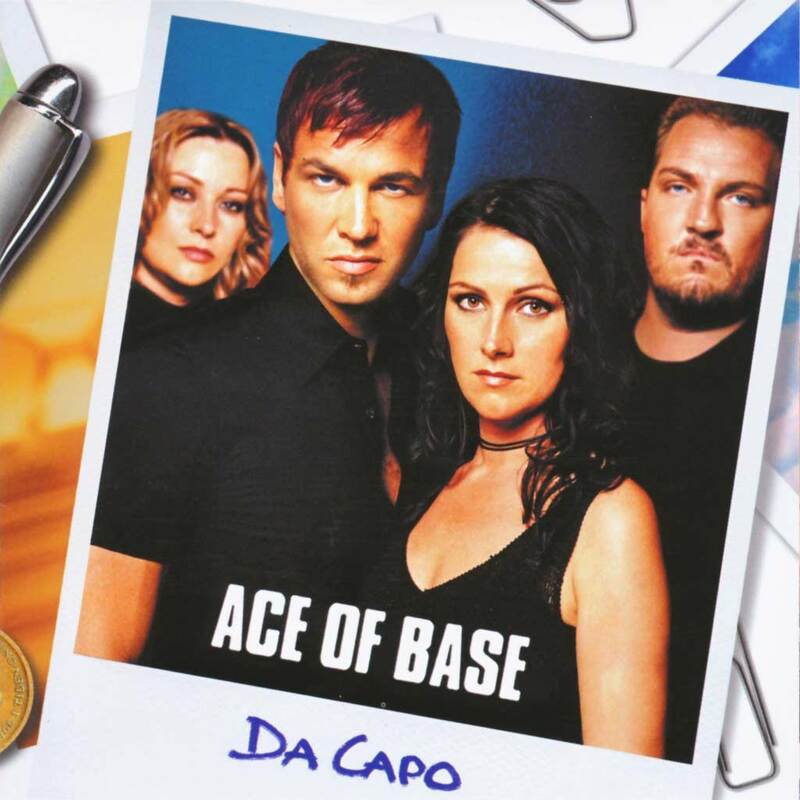 Ace of Base's third album was changed dramatically for the American release, new songs put in, re-written, re-sung vocals. 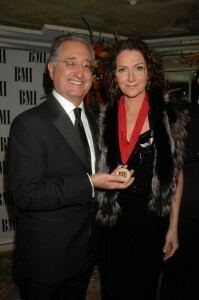 So many changes by the American executives put the band under tremendous strain. 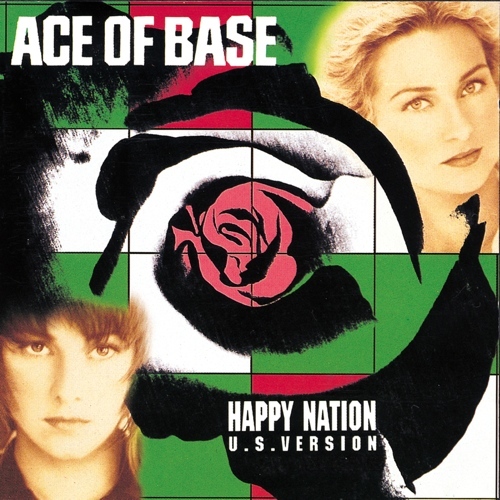 The American version of Ace of Base's third album was finally released. Singles from the album; Cruel Summer (#10 in USA, 500.000 copies were sold) and Whenever you're near me. 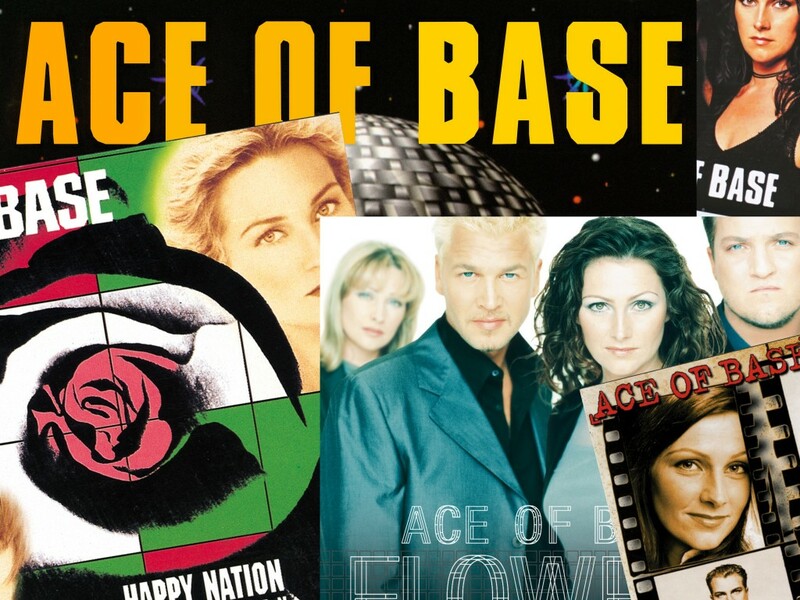 Ace of Base's third album was a labor of love, although that was all to change once the album was submitted to the American label that wanted to change things dramatically. Even the albums name went - such was the power of the US majors. Singles from the Album; Life Is a Flower, Cruel Summer, Travel To Romantis and Always Have Always Will. 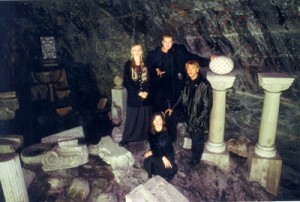 Ace of Base perform at a concert to celebrate the 20th birthday of Princess Victoria of Sweden. 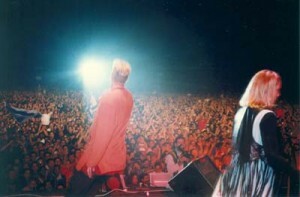 Ace of Base perform at the Viña del Mar Festival de la Cancion in Chile, topping the bill alongside 2 Unlimited. Beautiful Life enters UK charts at #21 and then #15 the next week. 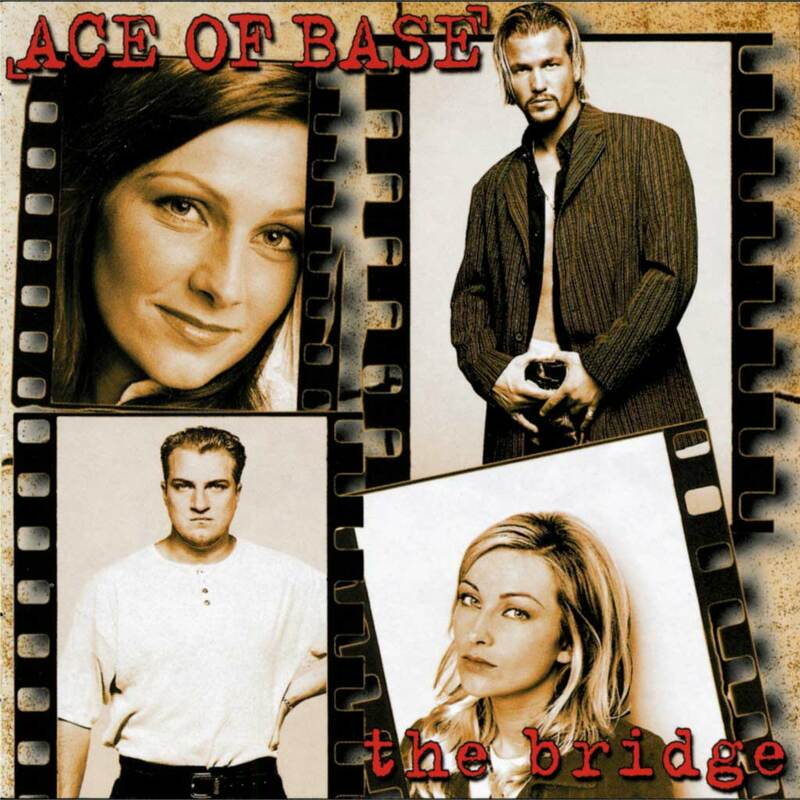 The Bridge was Ace of Base's second album. It was composed during 1994 and 1995, and released in October 1995. 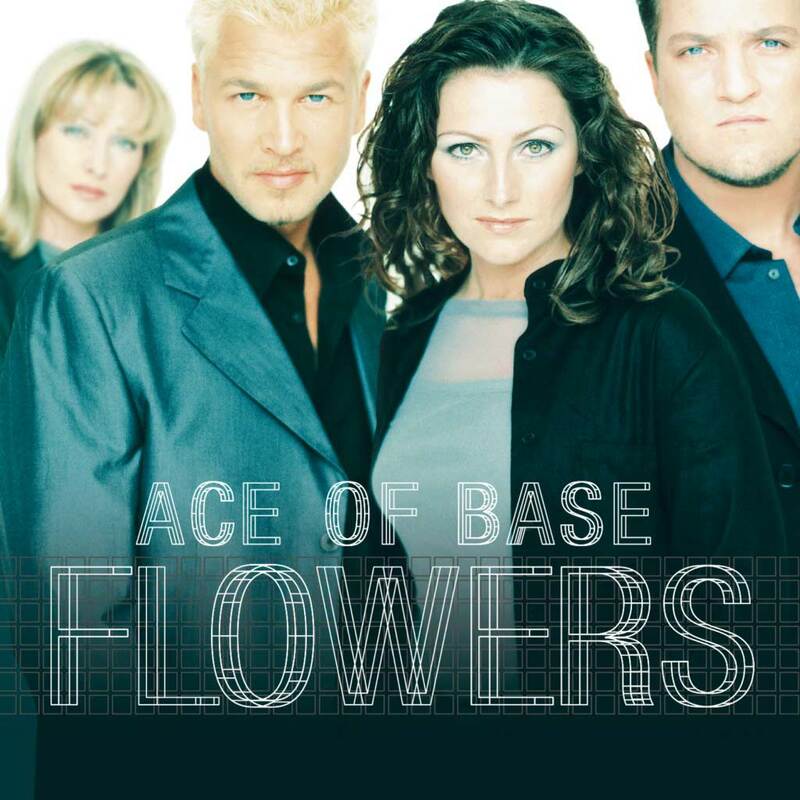 It is the only Ace of Base album to feature sizable contributions of writing, production, vocals, and harmonies by all four band members, each having an important part in its creation. Ace of Base's second album. The Sign peaked #1 in USA! The Sign (Album) is released in America. 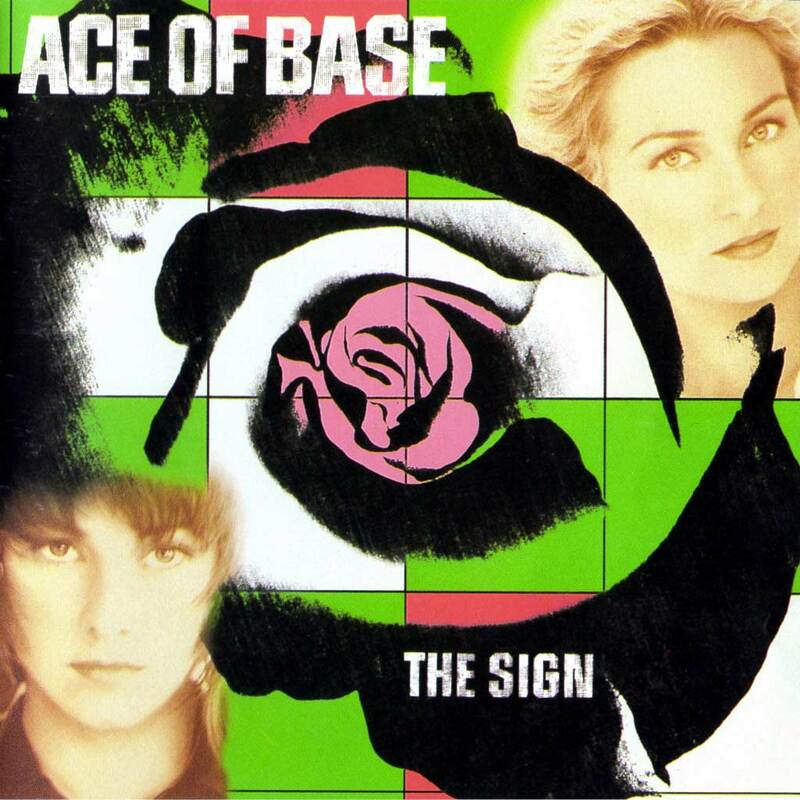 Very few albums achieve the kind of success that the Sign brought, Ace of base were the first ever group to have a billboard #1 Album and #1 debut single at the same time. 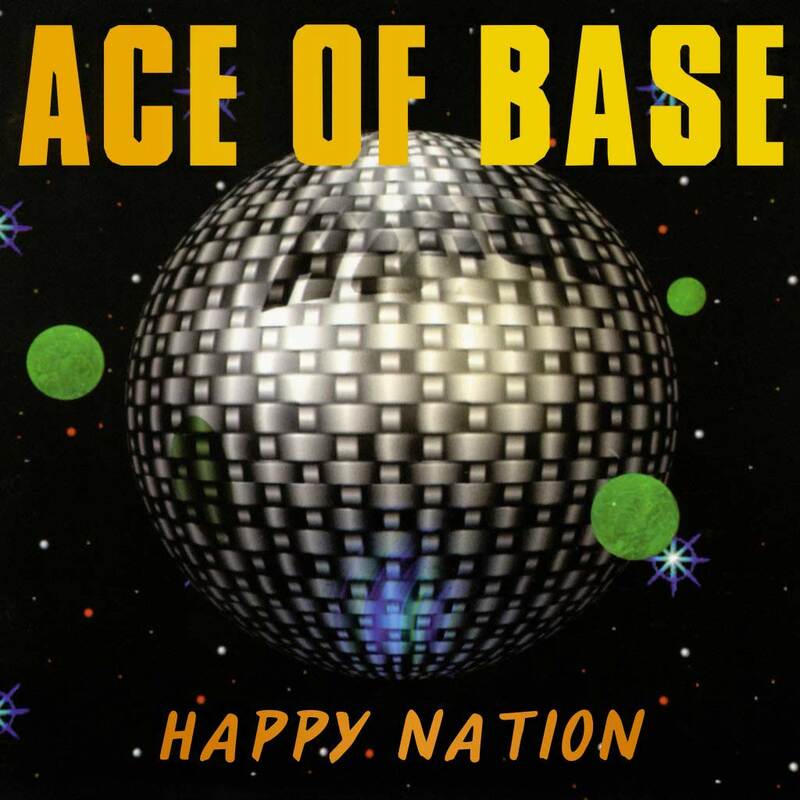 This albums has gone on to make Ace of Base a known name across the world. By re-forming reggae into Euro pop Ace of Base created a pop smash that was heard around the world. The Sign - the first Swedish Album to ever go to #1 in the Billboard Album Chart! One of the greatest selling albums of all time. 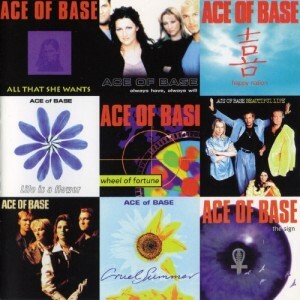 Ace of Base's debut album was put together after the band were signed to Mega records on the strength of their hit song all that she wants, the label wanted an album quickly to follow up the demand from the ravenous audience, later, when releasing in America, the tracks and running order were changed in order to appeal to the American market - which they did very effectively.